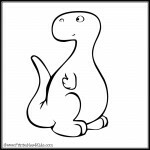 Dinosaurs don’t always have to be serious! 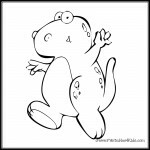 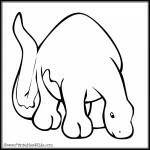 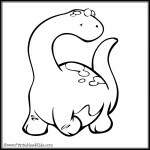 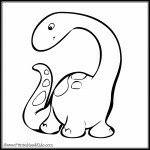 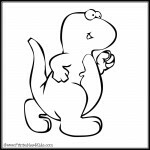 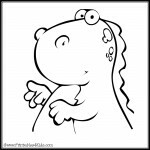 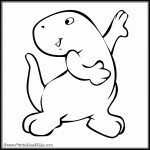 We have made 12 fun loving dinosaur coloring pages for the kids to print and color. 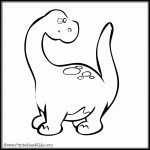 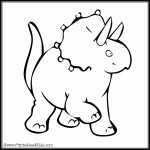 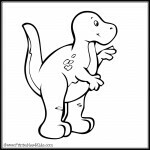 Actually, these dinosaur coloring pages can be used for a variety activities: print 2 sets and make a memory game, use as party name cards, or use them as the inspiration for a dinosaur story book. 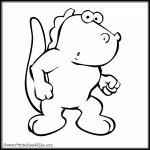 Click on the images below to print each image full size.